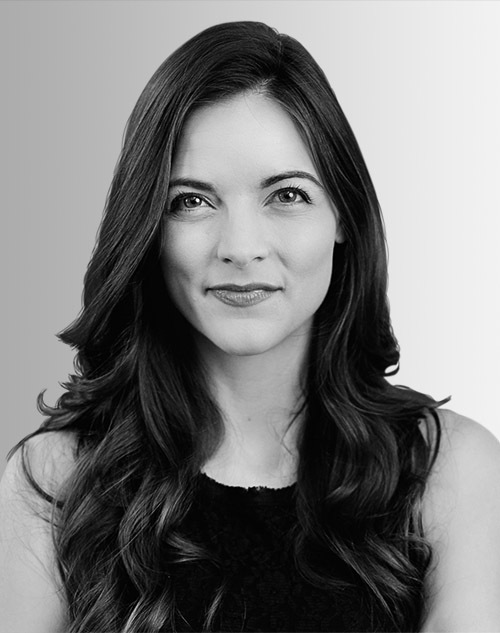 Kathryn Minshew is the founder and CEO of the Muse, a career platform used by more than 75 million people to research companies and careers. In 2018, the Muse was named one of “Fast Company” magazine’s 50 Most Innovative Companies. Minshew is the author of “The New Rules of Work,” a “Wall Street Journal” national best seller.